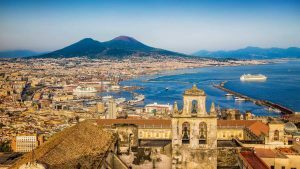 The latest in the biennial series of A-T Clinical Research Conferences, will be taking place in Naples from 29 November to 1 December 2018. 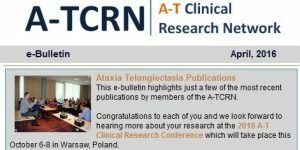 The conferences bring together from around the world leading A-T specialist clinicians and therapists, researchers interested in treatments for A-T and representatives of A-T charities. The conferences aim to keep formal presentations short, to give maximum opportunity for discussion. Session chairs are tasked with trying to identify concrete findings and proposals and the conferences finish with a session which brings these outcomes together, to help set the agenda for research and developing clinical care over the coming years. 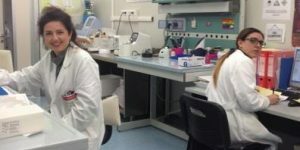 Previous conferences have resulted in a number of important new research projects and collaborations. The 2018 conference is being held at the University of Naples Federico II, from 2:00 pm on Thursday 29 November to 2:00 pm on Saturday 1 December.